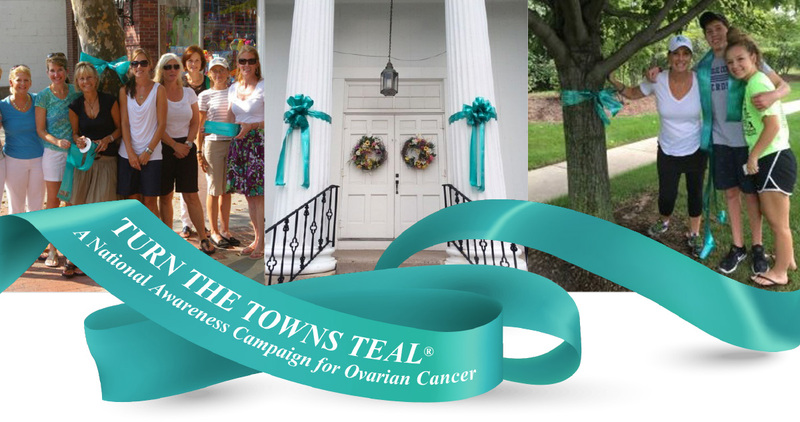 The mission of Turn The Towns Teal® is to make women and men aware of ovarian cancer, its subtle symptoms and risk factors. 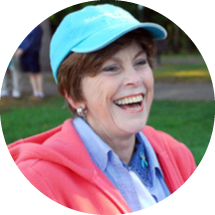 Turn The Towns Teal®, a national campaign to promote awareness of ovarian cancer and its often subtle symptoms, was the inspiration of Gail MacNeil of Chatham, NJ. This campaign goes forward in her name AND in her honor.